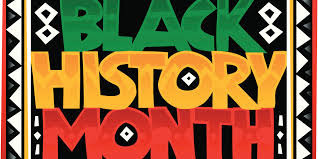 Each February we celebrate Black History Month. Let's honor and remember these nurse heroes. 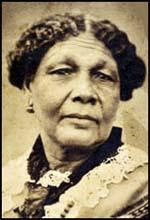 Mary Jane Seacole OM was a British-Jamaican business woman and nurse who set up the British Hotel behind the lines during the Crimean War. 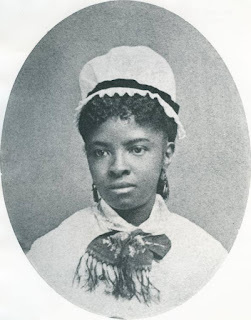 Mary Eliza Mahoney was the first African American to study and work as a professionally trained nurse in the United States, graduating in 1879. 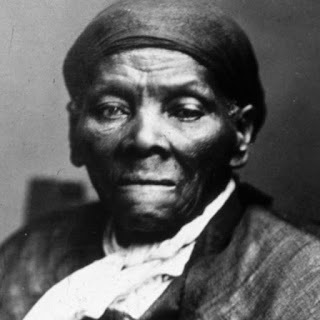 Harriet Tubman was an American abolitionist, humanitarian, and an armed scout and spy for the United States Army during the American Civil War. 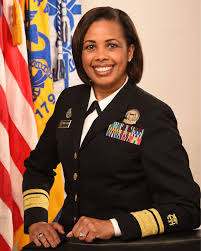 Sylvia Trent-Adams MSN, RN, PhD is a rear admiral in the U.S. Public Health Service Commissioned Corps and the current Deputy Surgeon General of the United States. She was the first nurse to serve as Interim Surgeon General. 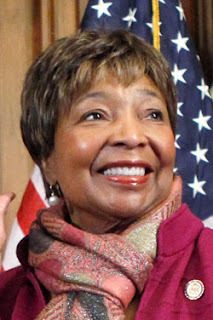 Congresswoman Eddie Bernice Johnson represents Texas's 30th congressional district in the House of Representatives. She is the first nurse elected to the United States Congress and she is the lead sponsor of H.R. 1651 The National Nurse Act. The Medical Reserve Corps is a national network of volunteers, organized locally to improve the health and safety of their communities. Opportunities where MRC volunteers are utilized include providing first aid during large public gatherings. In 2017, when hundreds of thousands of spectators converged on the little rural towns of Oregon to watch the solar eclipse in its path of 100% totality, a call went out to volunteers and nurses responded, including NNNO Vice President Elizabeth (Liz) McPhee. Liz and others were charged with setting up a medical tent and they were available 24/7 to provide support and care. This is another example of how the US Public Health Service and the National Nurse for Public Health can provide guidance while mobilizing an existing resource, our nation’s 3.4 million nurses!